I’ve got my dear from Kim from A Girl and a Glue Gun here today, and I’m LOVING what she’s got to share! She is one of the crafty queens that I know, and a dear friend, too. 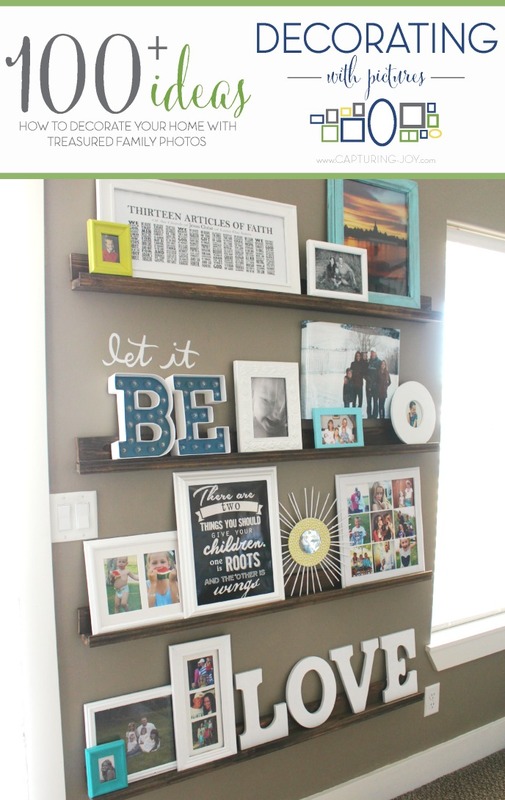 I simply LOVE this shelf of pictures she has put together to share. She is a fun storyteller and shares some great tips and step by step of how she put this together over on her site, so go check out her shelf of pictures. The shelves were only $3 a piece to make!